Woo hoo! How exciting to be surprised by that ad - what a great feeling! And the flamingo patch pal is just too cute. You already know I love all your stuff! Congratulations, Reeze. 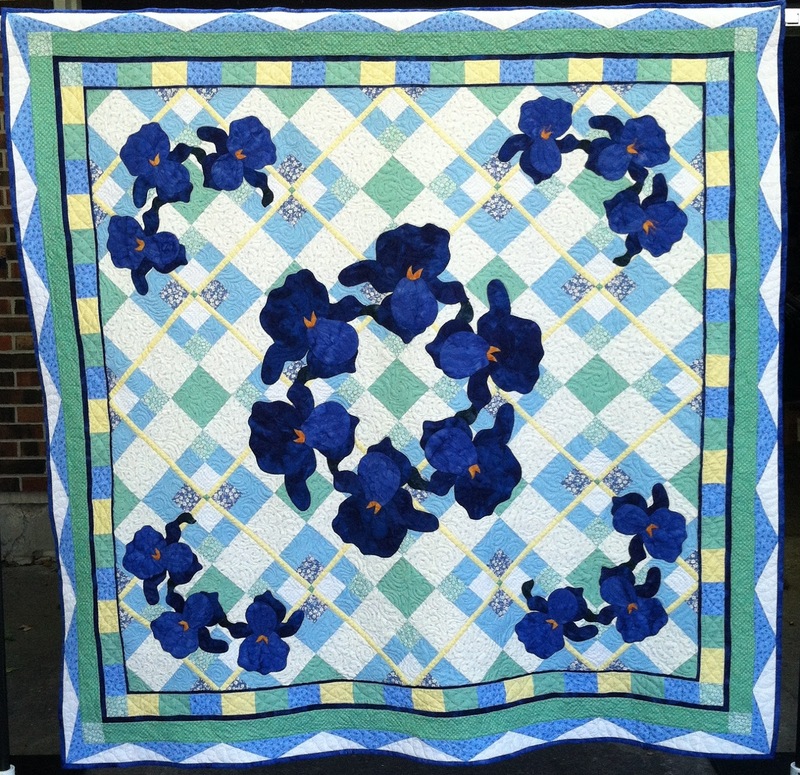 Always great to get free promotion, and the sharing of your great patterns. Congratulations. 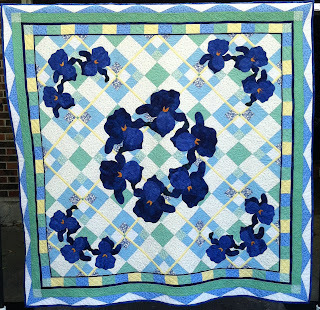 Love your quilt designs. 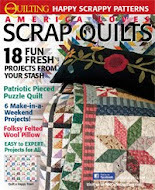 I agree--saw my Stars Galore quilt in a Quilt mag when I flipped to see the article on Eleanor Burns--there was my quilt (used one of her blocks plus one of mine for quilt for her Quilt Blocks on American Barns.) I knew it would be in the book but I'd never been in a magazine before. I ran out and bought another copy! Made my year! Congratulations, Reeze! 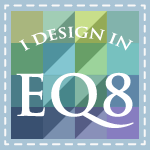 I love your designs and am excited for you. 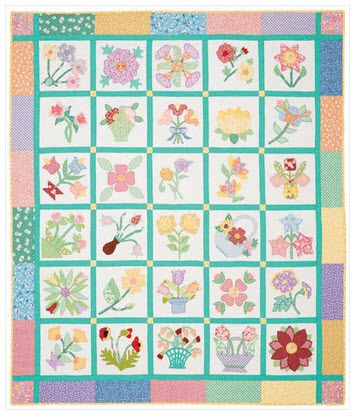 I have just started designing patterns and will have my first published in the December issue of The Quilt Pattern Magazine. It is so exciting to see one's work published. Way to go, Reeze!! You do such nice work!! I love Quiltmaker too and enjoyed your contributions. 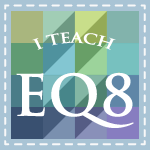 I was signed up for one of your EQ7 classes@ the AQS show in Grand Rapids, but had to cancel. We have not yet moved back to Michigan and will not likely be there by then. Sorry to miss that opportunity. Maybe another time.